Less is more! The consciously clean design of the BIRKENSTOCK Illinois sneakers impresses on account of its dynamic and understated lines. Ultra soft napa leather that has been tested for harmful substances (or a mix of mesh and suede) makes this lace-up low shoe your feet’s best friend. The shoe comes with a full leather lining. 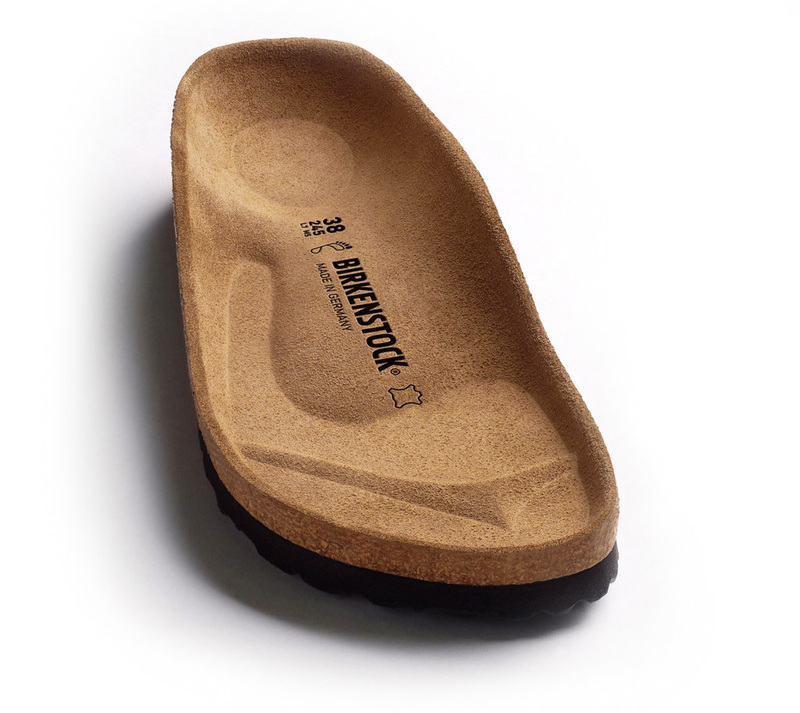 The removable original BIRKENSTOCK cork-latex footbed offers unparalleled comfort. What’s more, the sneakers can be worn with other insoles. Subtle BIRKENSTOCK branding on the sole and the two top eyelets ensure a highly distinctive appearance.